Pics of Eagles on Jan 09 Part III! Pics of Eagles on Jan 09 Part II! Pics of Eagles on Jan 09 Part I! 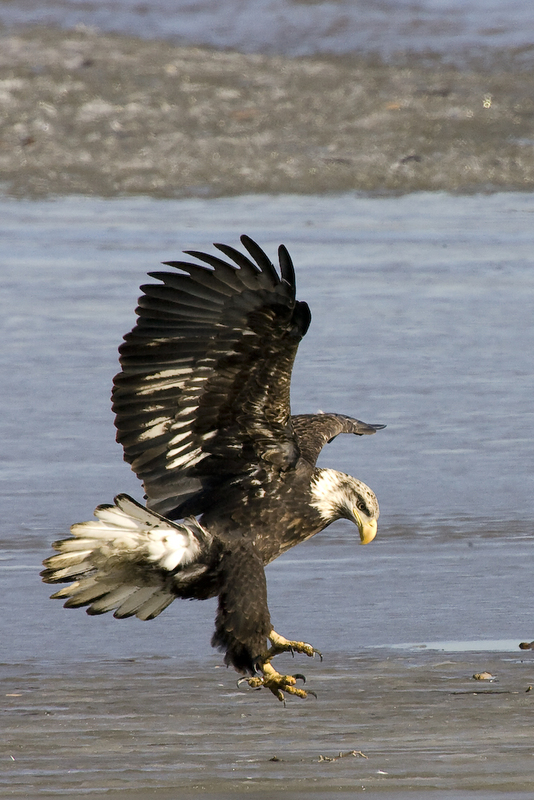 Pics of Eagles on Dec 08! Pics of Birds I have seen! And more pics (280) of Birds I have seen!